Nothing can brighten a day like a beautiful smile. When you smile at your family and friends, you have the power to lift their spirits and inspire happiness. But you might not want to smile if your teeth have been damaged or discolored. 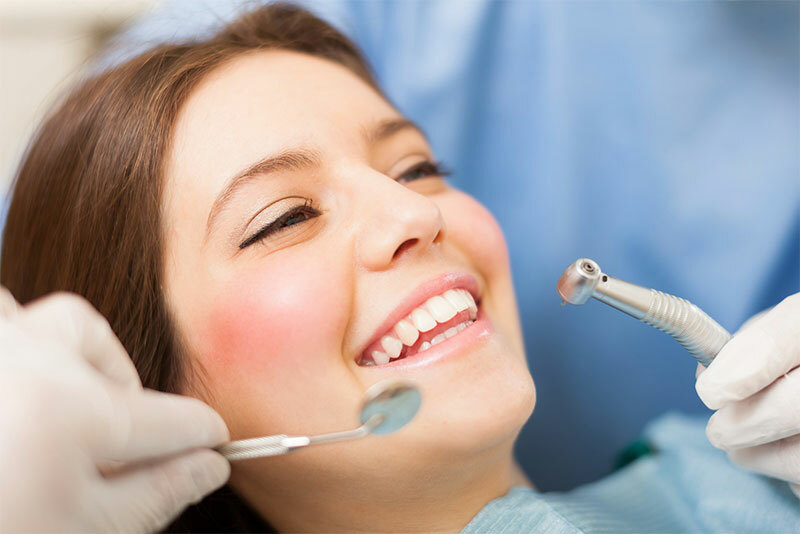 With cosmetic dentistry attention from Dr. Joshua Gruber, you can start showing off your smile again. We can craft a smile makeover treatment plan just for you, taking your smile from less-than-perfect to pretty amazing.